The Santa Barbara International Film Festival is halfway through, and we’re less than three weeks away from the Oscars. Los Angeles Times film critic Glenn Whipp has been paying close attention to some of the lesser known films making the festival rounds. He has these top picks from the Santa Barbara International Film Festival. 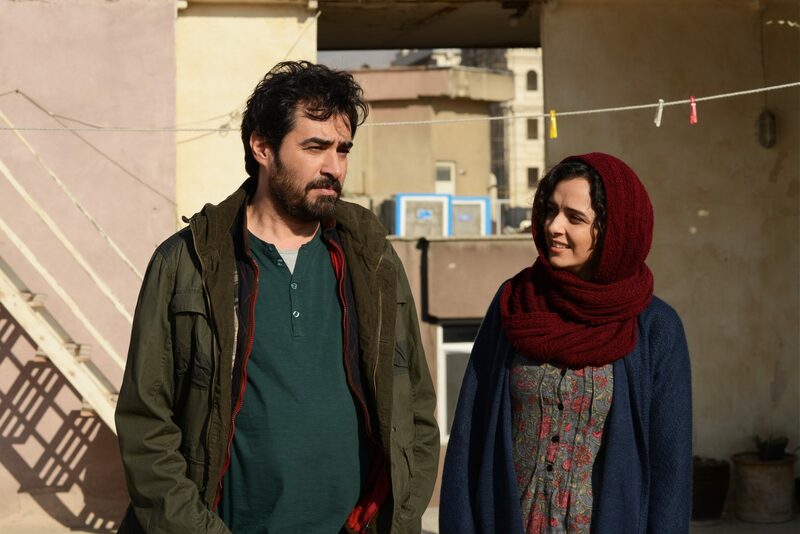 After their flat becomes damaged, Emad (Shahab Hosseini) and Rana (Taraneh Alidoosti), a young couple living in Tehran, Iran, must move into another apartment. Once relocated, an eruption of violence linked to the previous tenant changes their lives. The Oscar-nominated film by Iranian director Asghar Farhadi has been in the news recently because of Trump’s visa ban for citizens from Iran and several other predominantly Muslim countries. Farhadi announced last month he would not attend the Oscars ceremony, even if he were granted an exception to President Trump’s visa ban. “I think ‘The Salesman’ is going to be a big favorite with the Academy, in terms of showing solidarity with Farhadi,” said Whipp. 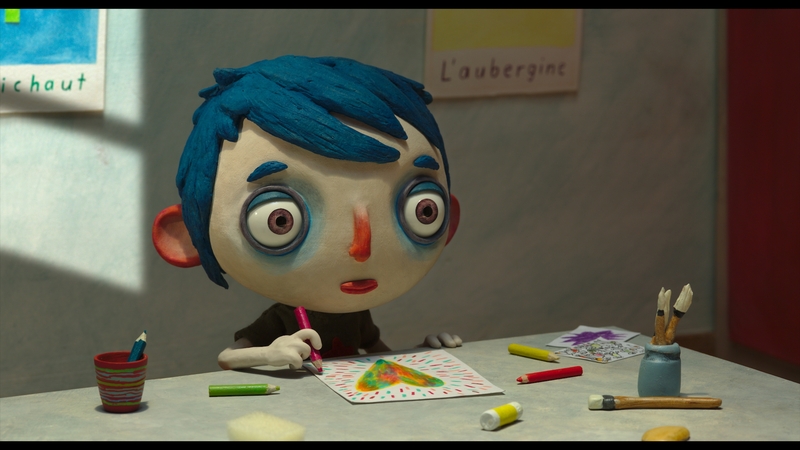 This French-Swiss stop-motion animation film follows a young boy who, after his mother’s sudden death, struggles to find his place and identity at a foster home. 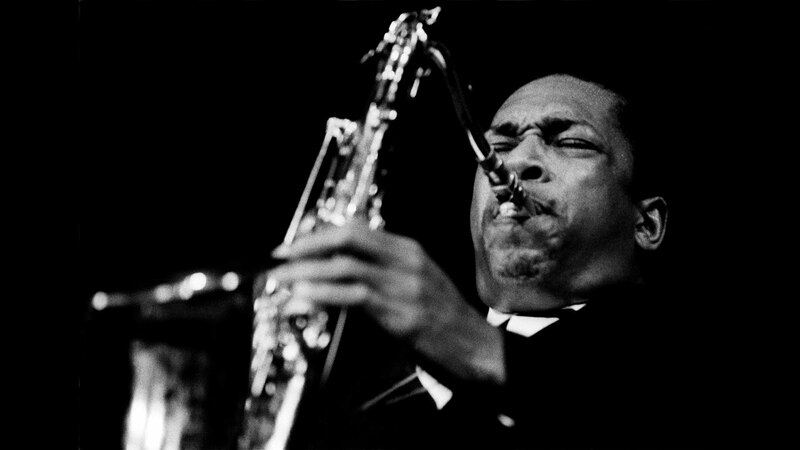 Debuting at the Toronto Film Festival last September, this documentary celebrates the life and work of legendary jazz musician John Coltrane. 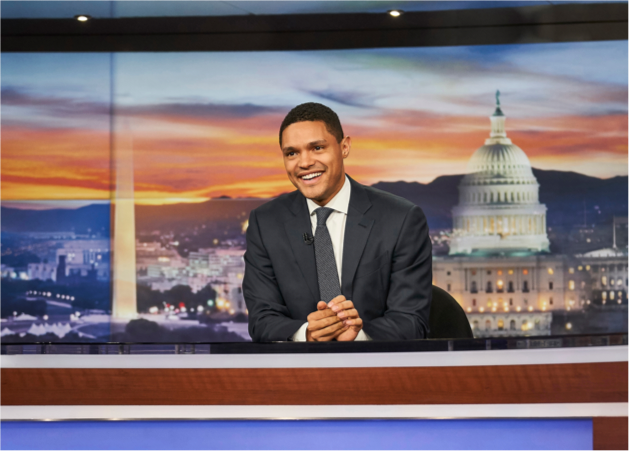 Denzel Washington performs the voice of the musician, while Carlos Santana, Common, Bill Clinton and others speak about his impact on music. “This is a movie that takes in his entire career, a career that Carlos Santana said ‘rearranged jazz’s nuclear structure,'” said Whipp.